Construction of a new terminal at the international airport is currently under way. Kenneth Kaunda International Airport is located near Lusaka, the capital city of Zambia. The airport is a hub for Zambian Airways. 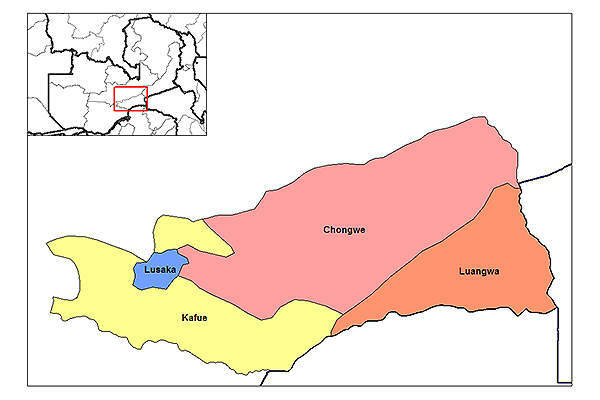 Kenneth Kaunda International Airport (LUN) is located 27km away from Zambia’s capital city of Lusaka. 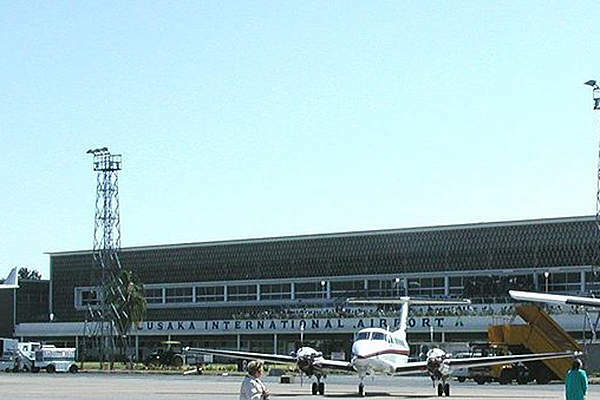 The biggest airport in Zambia, it was previously known as Lusaka International Airport and renamed after the first president of the Republic of Zambia, Kenneth Kaunda. 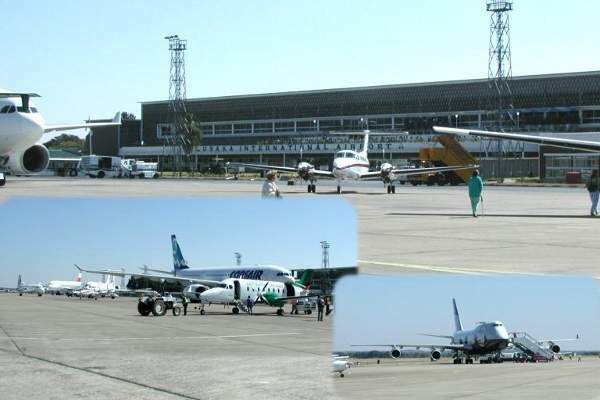 The airport is operated by the National Airports Corporation (NACL) of Zambia. It has a single runway (10/28), which is 3,962m in length and paved with asphalt. The airport handled approximately one million passengers in 2014. Construction of a new passenger terminal at the airport began in June 2015 and is expected to take four and a half years to carry out. It was designed by China Airports Corporation, while China Jiangsu is the construction contractor. The NACL announced an expansion of the airport facilities, which will include construction of a new terminal building. Replacing the existing terminal, it will have a new international arrivals and departures area, as well as new aprons, taxiways and a control tower. SITA was awarded with a contract to provide check-in facilities at the airport, in June 2011. The project included providing the new common-use terminal equipment (CUTE) services at check-in counters in the existing terminal. It also included providing a range of common-use self-service (CUSS) check-in kiosks, which included the compact S3 freestanding kiosk. The airport has a single passenger terminal building. Both domestic and international areas located in the same building. The terminal has ten check-in desks, two gates and two baggage claim belts. The facilities at the passenger terminal include a VIP lounge, post office, bank, duty-free shop, cafeterias, bar and restaurants. The terminal also has a chemist, tourist help desk, travel agent, car rental, disabled access and a business centre. The airport has both aerodrome and approach control centres. The ATC operations are carried out by the Zambia Department of Civil Aviation while the equipment is provided by NACL. The airport has an apron with 12 parking gates, one parallel taxiway and a number of taxiway links. The ground handling services at the airport are provided mainly by National Airports Corporation. The services include aircraft, passenger and ramp handling. Hadid International Services, Jetex and NAC 2000 Corporation also provide certain ground handling services at the airport. The airport has a cargo handling capacity of 9,280t a year with 9,000m² of warehouse facilities. It features freighter docks, air-conditioned storage, refrigerated storage and deep-freeze storage facilities. It also has X-ray equipment and all types of aircraft handling equipment. The airport has many ground transportation facilities available. Taxis are the most common form of transport available at the airport as the city centre is just 15km away. Minibus services are provided from the airport to the city centre via Great East Road. The airport also has car rental services available. The airport has more than 1,000 short-term and 100 long-term parking spaces near the terminal building. The estimated investment in the airport expansion is $360m, which is being partially financed by EXIM Bank of China and the Zambian Government.